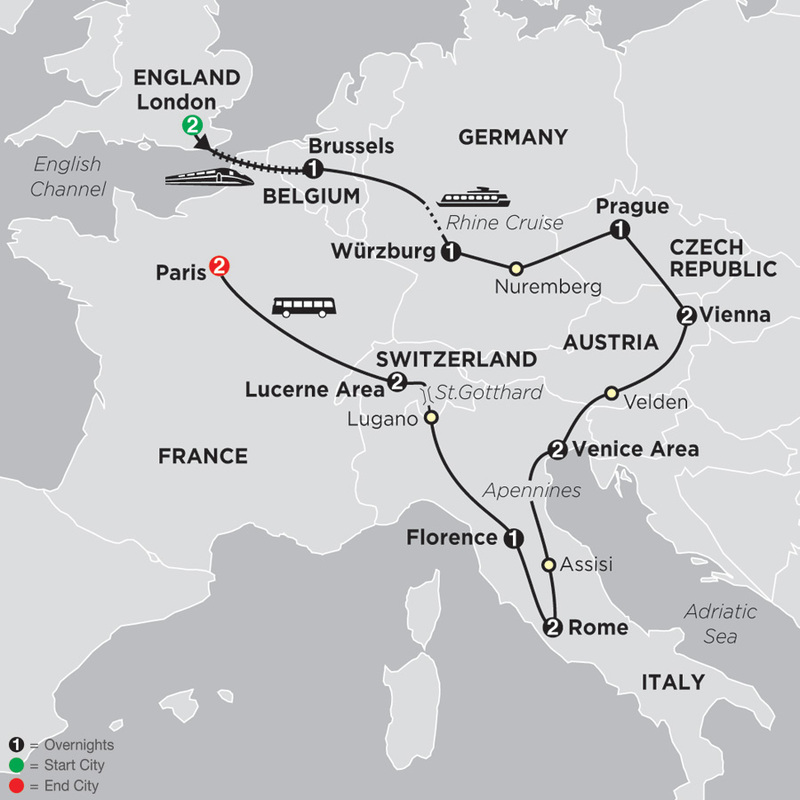 With any one of the guided European tour packages from Cosmos, you're free to enjoy the best cultures, languages and sights Europe has to offer, all without the worry of planning. 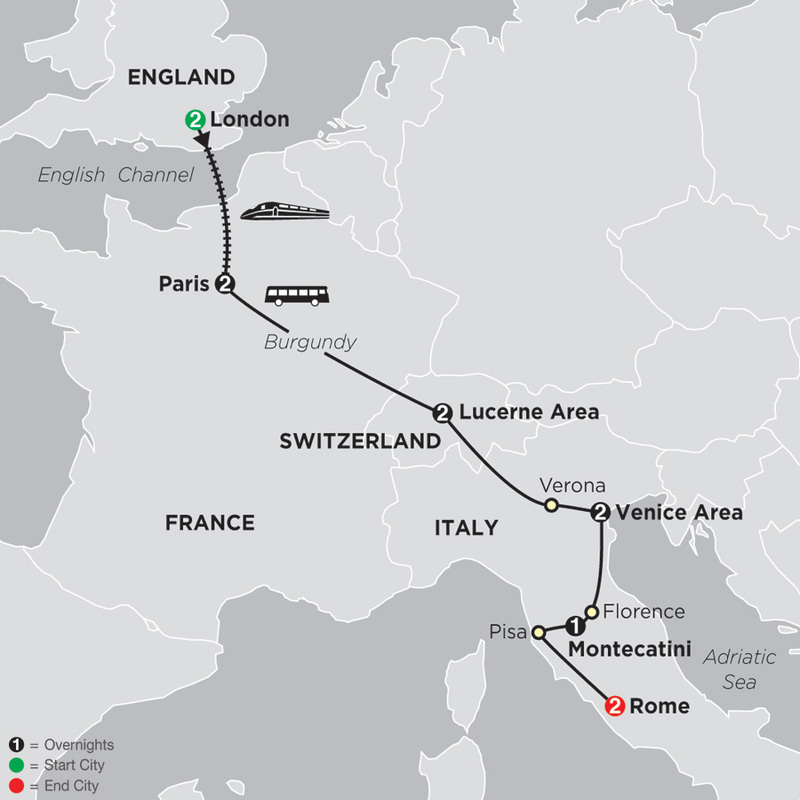 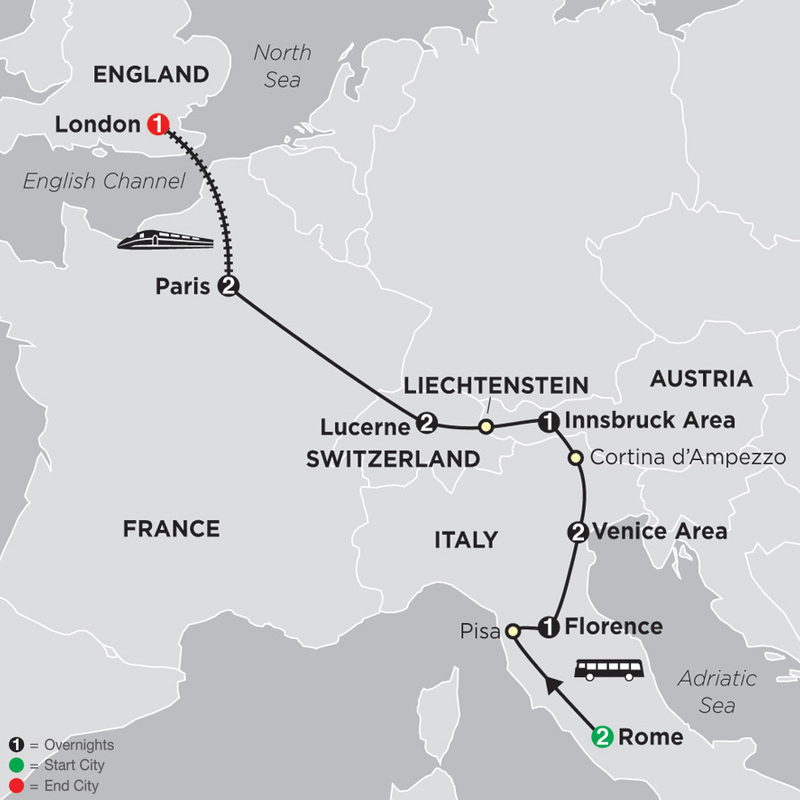 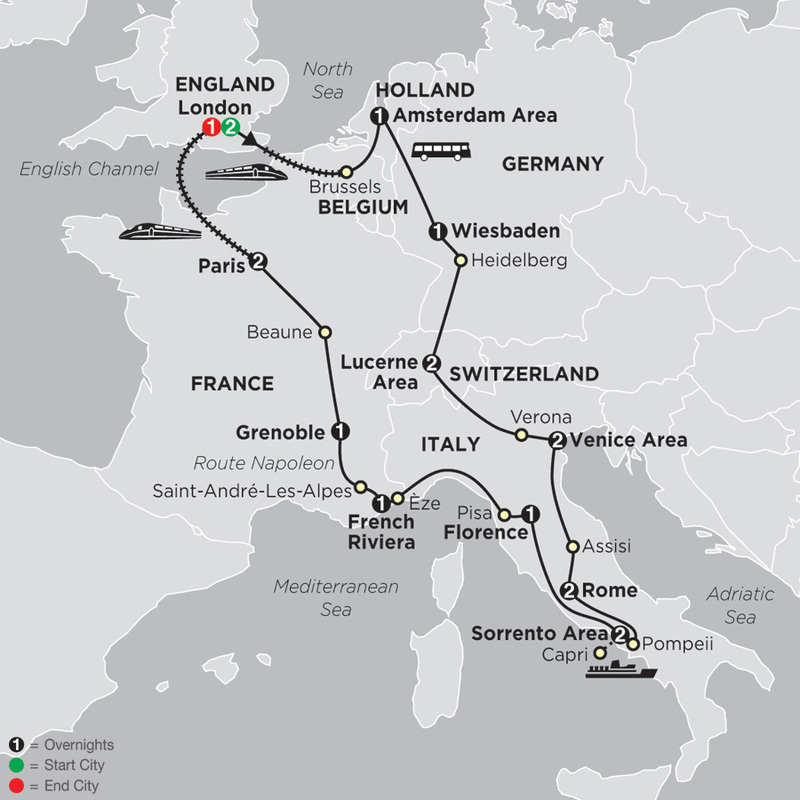 Cosmos multi-country European tour packages give you the opportunity to see it all - from the stunning art of Italy to the majestic history of England. 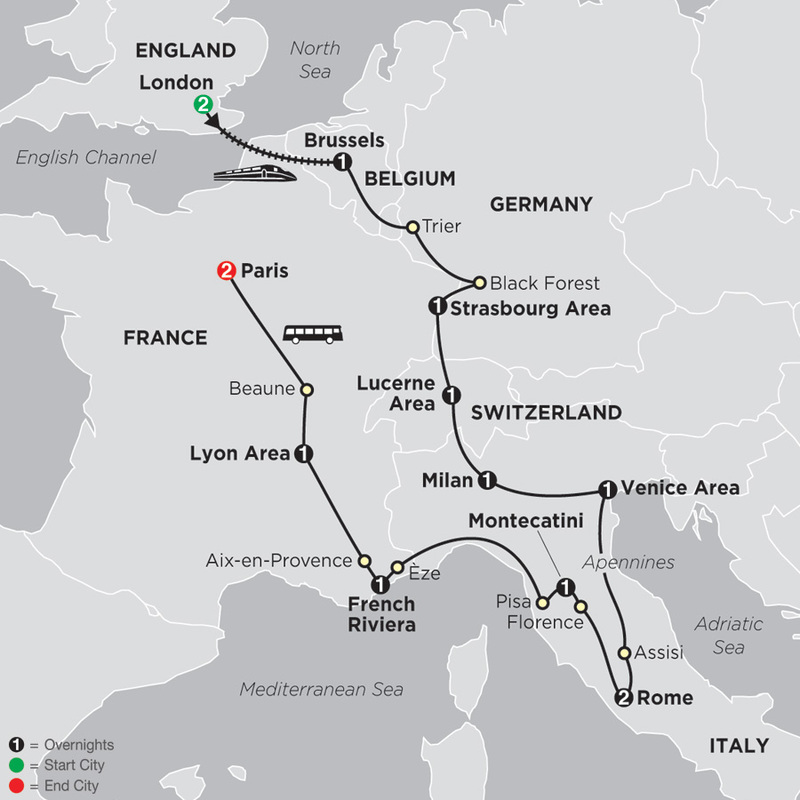 Perfect for the value-minded traveler, Cosmos Europe tours provide an authentic local experience at an affordable price. 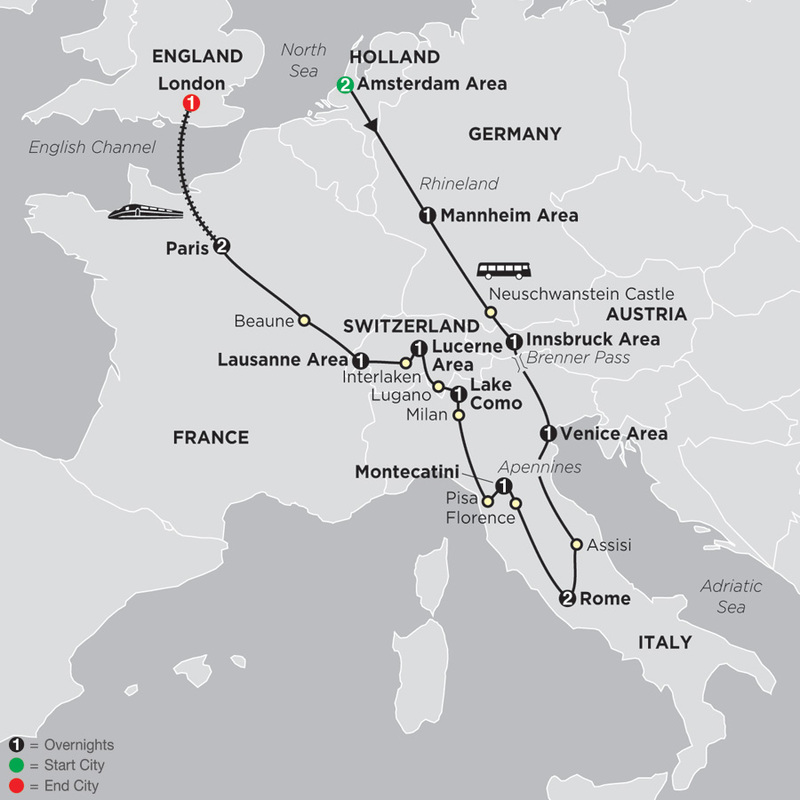 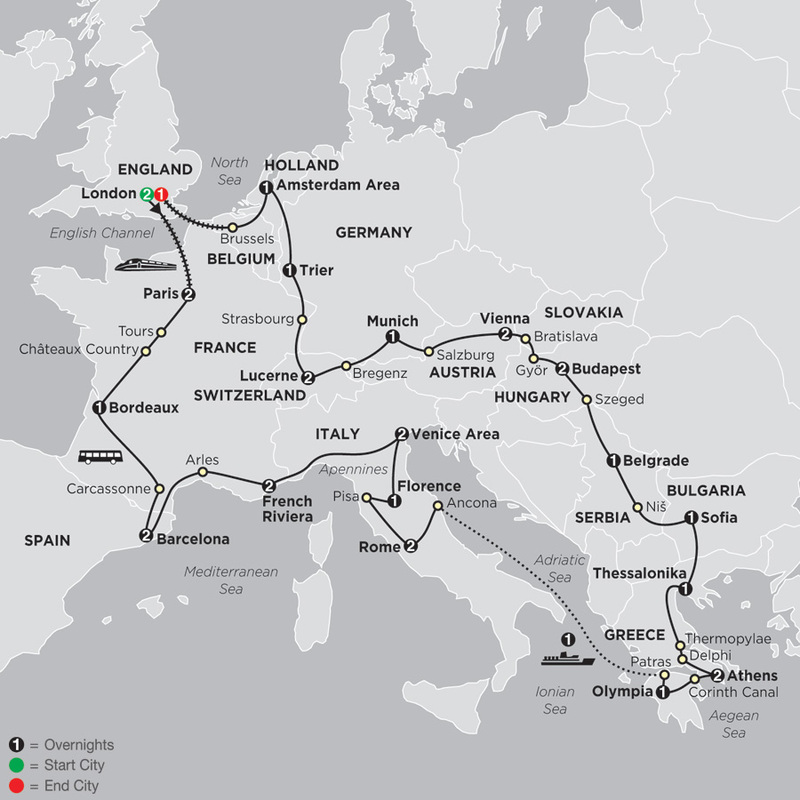 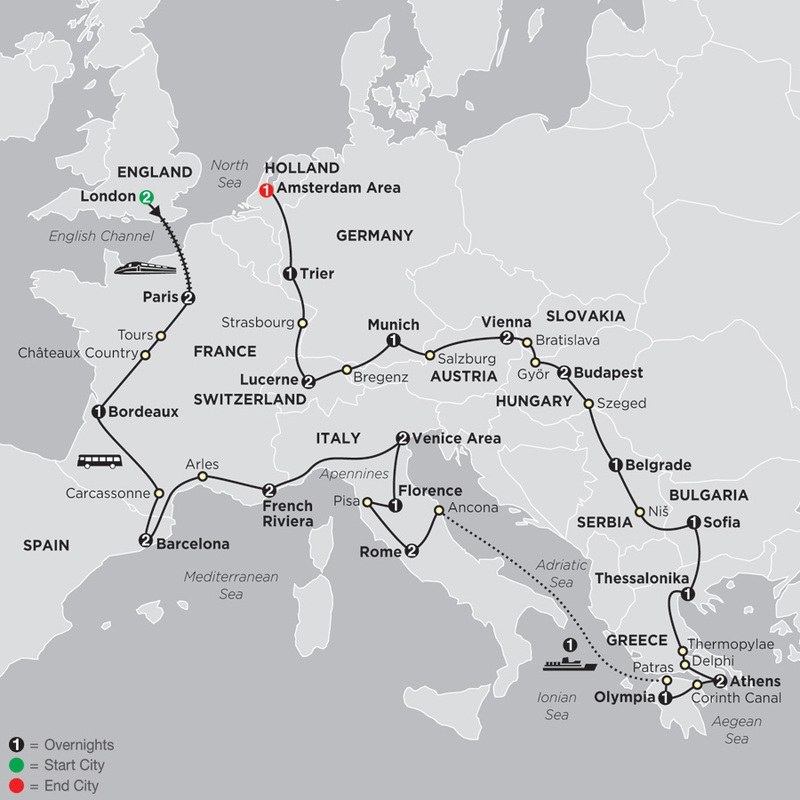 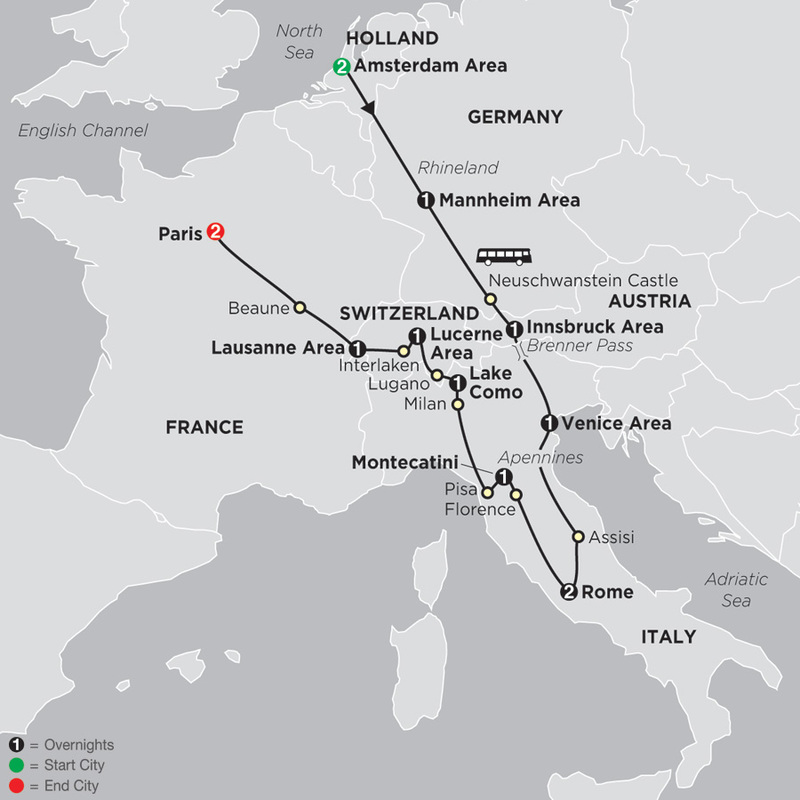 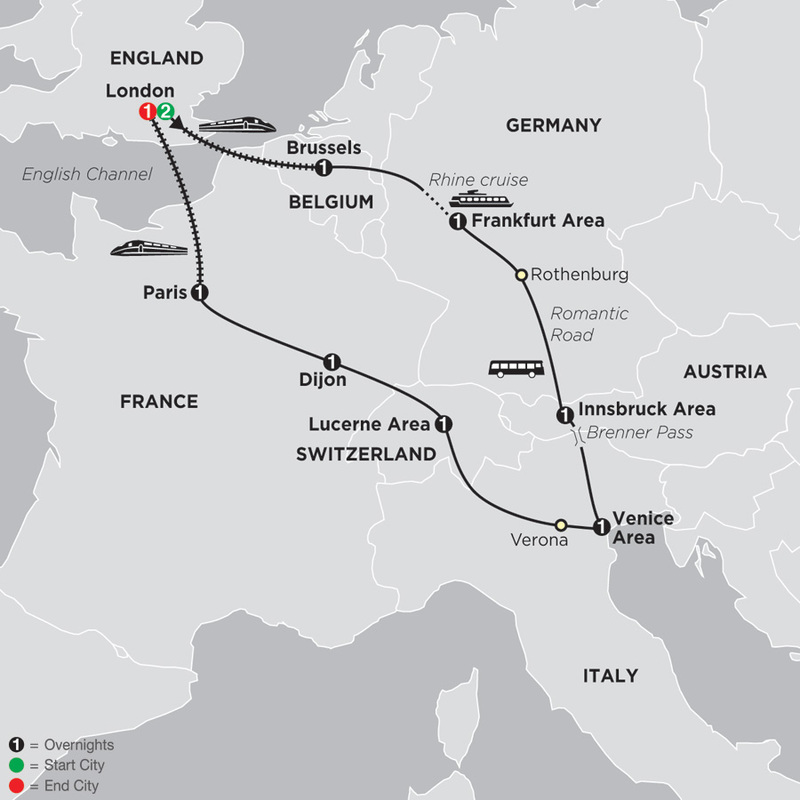 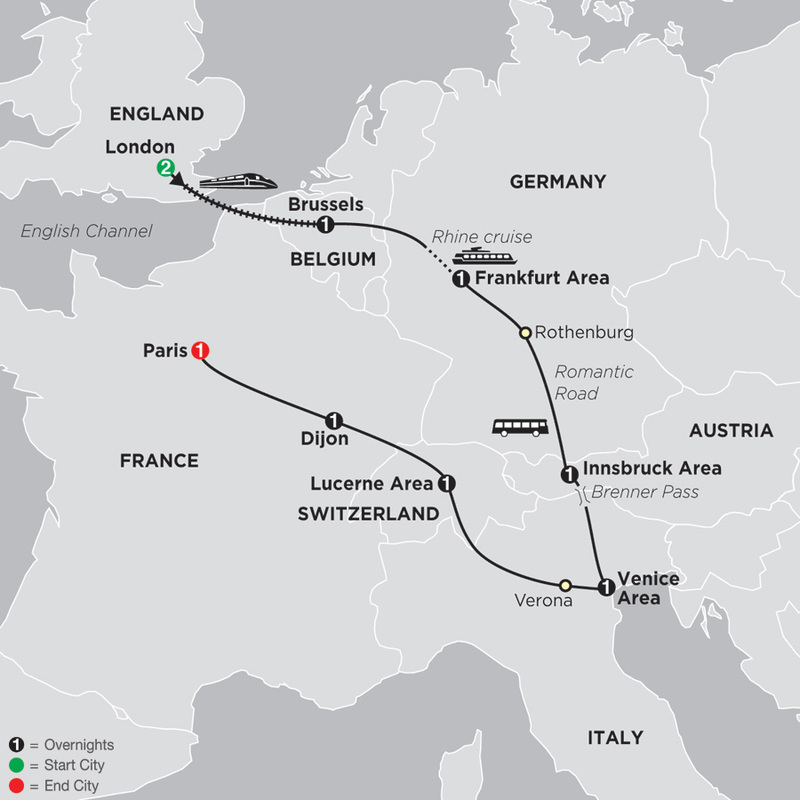 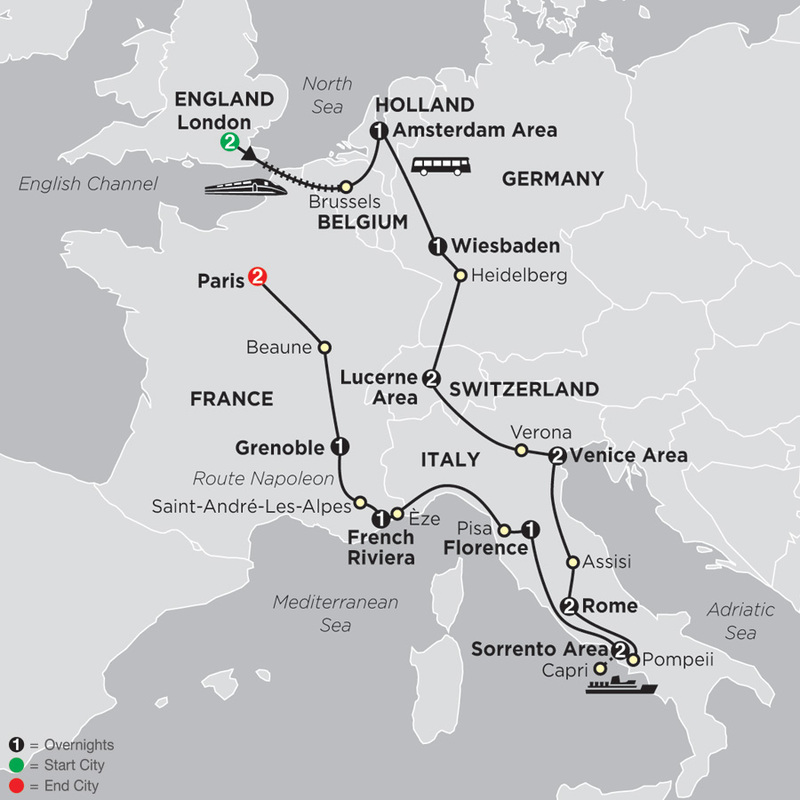 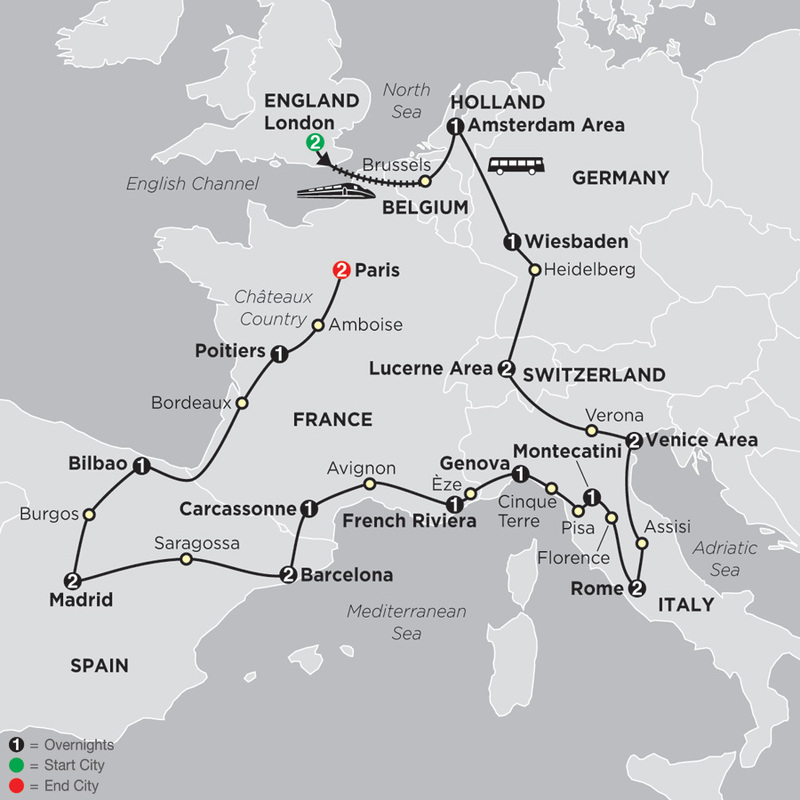 Explore our European tours below to start planning your adventure.